Rae's Books & Recipes – Page 2 – My favorite books and recipes! 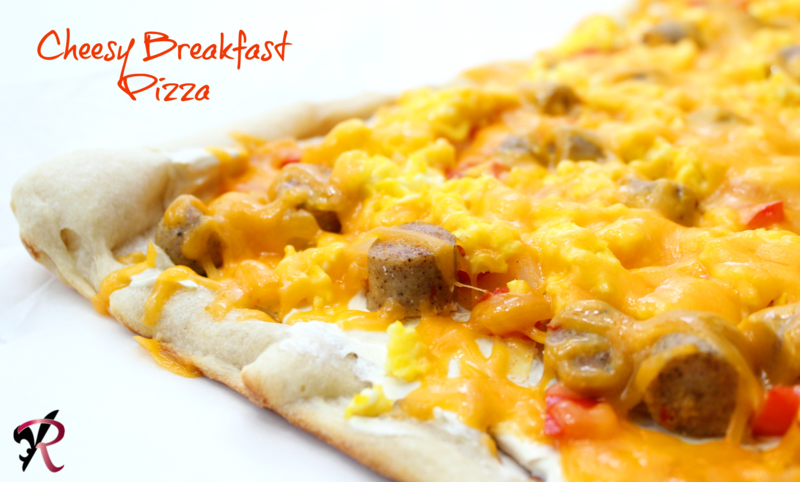 I thought I would give you a April Fools recipe, A pizza, but a breakfast one. I have to give credit to JS, someone I know that made this pizza for me and I haven’t stopped making it since. Roll the pizza dough on a pan per instructions, cook per your dough instructions. While the dough is cooking, cook your peppers, onions and sausage. Cook until done and remove from pan set aside. In same pan scramble eggs. Set aside. When the pizza dough is done, let cool about ten minutes, then spread the cream cheese over dough. Add veggies and sausage, then add egg and top with cheese. Put the pizza back into oven for about 5-10 minutes or until cheese is just melted. Slice and enjoy!! 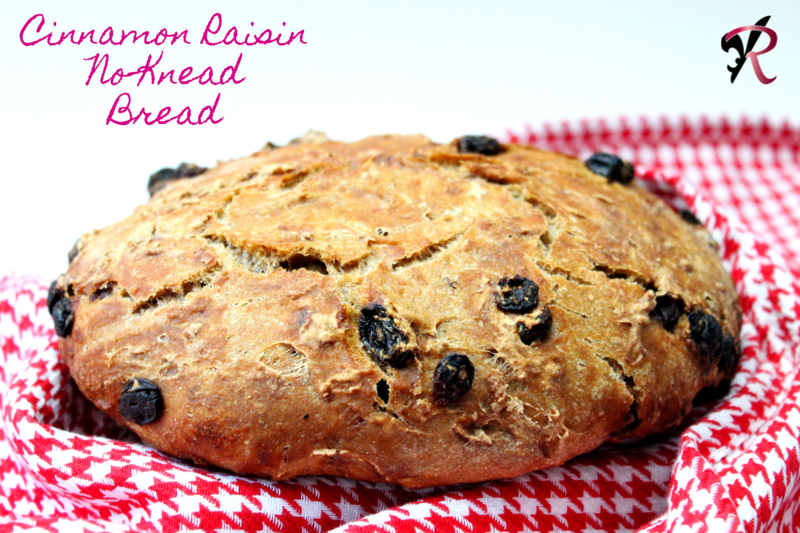 I am loving the No-Knead bread recipes and add ins. My new additions are cinnamon and raisin. The dough smelled delicious making and it tasted so good I will make it as often as I can. I’m excited to try some more additions soon and I’ll be sure to post the results. In the morning grease a small fry pan. 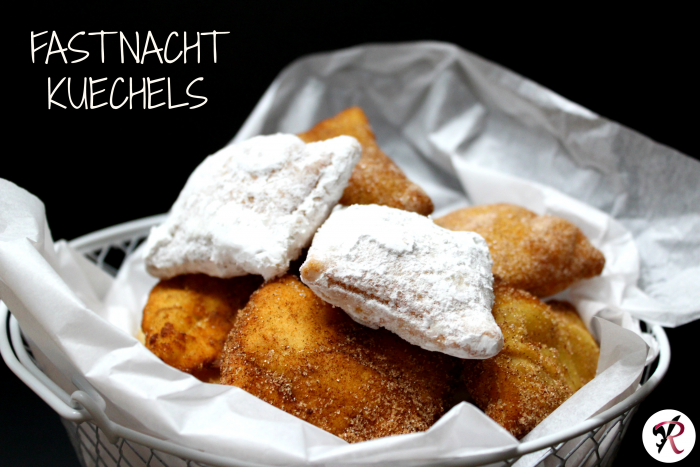 Place the dough on a floured surface, make the dough into a ball and place in fry pan. Let sit with a clean towel on top for 1 hour. After the 1 hour, pre-heat the oven to 450 degrees. Place an EMPTY Dutch oven with lid in oven for 30 minutes. After the 30 minutes, remove Lid and cook an additional 3-5 minutes to get the top more crisp. When done, remove from Dutch oven, slice enjoy!! I was watching Amazon Prime one day and came across the movie What We Do In The Shadows. I decided to watch it and the movie quickly became one of my favorites. I was excited to hear that FX was premiering what we do in the shadows series. The trailer looks really good and I can’t wait to watch it. Set a reminder for 3/27/19 channel FX at 10pm. 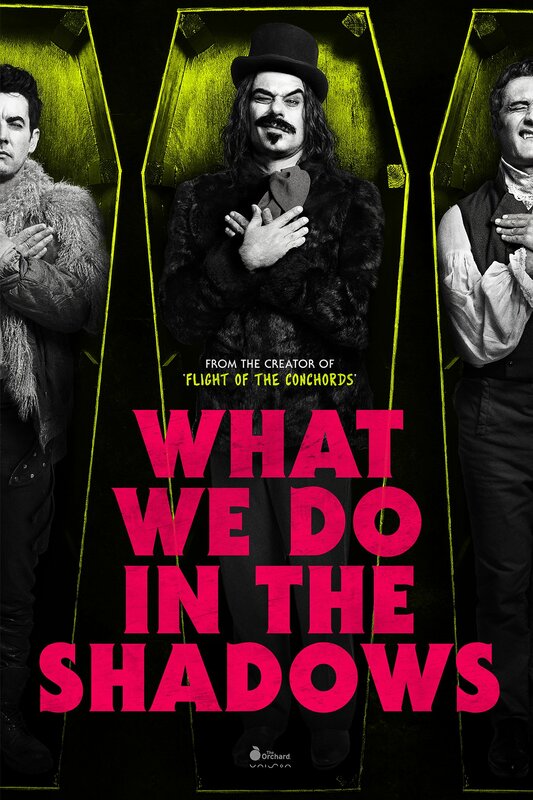 To watch the movie that started it all, What We Do In The Shadows is on tonight at 11 pm on FX (3/19/19). It’s a funny show and well worth watching. *This is not a sponsored post, opinions are honest and my own. 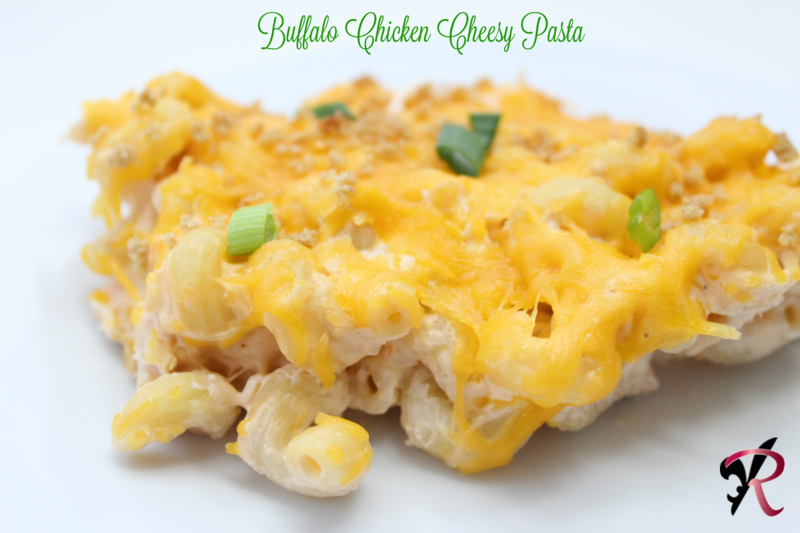 After the holidays I realized I had forgotten to make my Buffalo Chicken Dip. I had all the ingredients except for tortilla chips or crackers. I wanted to use up my ingredients so I decided to try a pasta dish instead. The results were a rich and creamy pasta that my family enjoyed. add softened cream cheese, milk and butter to a sauce pan cook on low mix until creamy and no lumps. add salt, pepper, garlic powder along with hot sauce. mix to combine. now add chicken and mix and finally the noodles. mix to combine. In a 9×13 greased pan add the mix, tp with cheese and panko. Broil high for about 5 minutes or until cheesy is melted. Garnish with Green onion, Serve and Enjoy!! 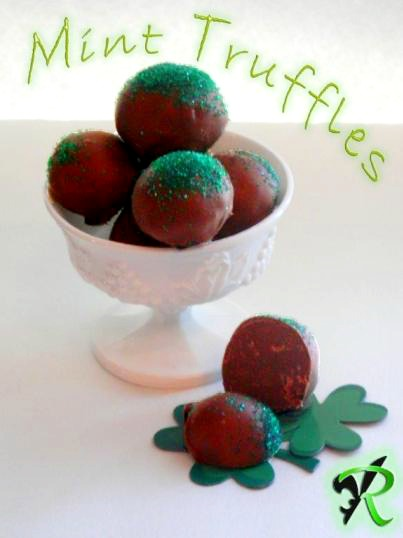 This is the first recipe I ever tried for making truffles, it is a delicious candy recipe. Very smooth and a slight mint flavor. For a more fancy candy you can also drizzle with melted green candy melts. 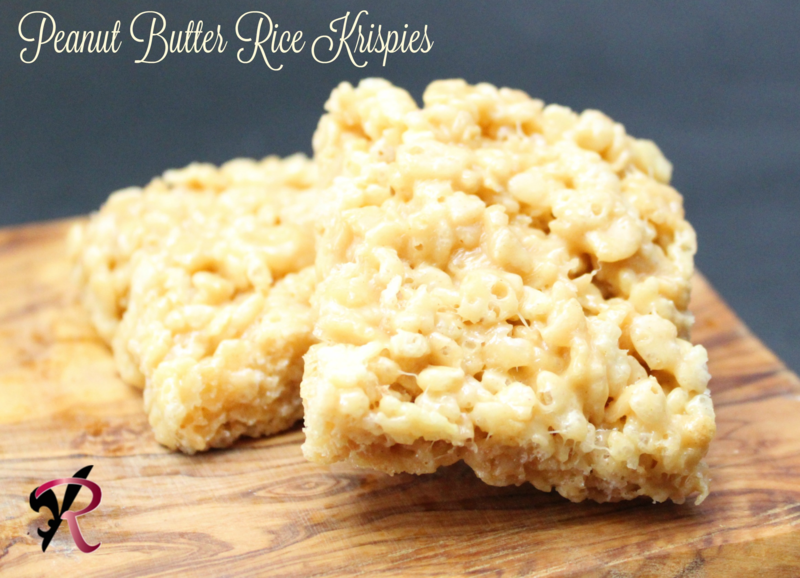 They make a great treat for Saint Patrick’s day, or even Christmas with the green sprinkles. Heat the 16 ounces of chocolate and condensed milk in a double boiler over low to medium heat until the chocolate is melted and the mixture is smooth. Stir in the mint extract 3 drops, or more per your taste, I only used 3 drops. Remove from heat and cover bowl, refrigerate for approx. 2 hours. When the mix is chilled, roll into teaspoon sized balls. Place in fridge until next step is complete. Put the 8 ounces milk chocolate and shortening in a microwave safe bowl, heat for 30 seconds, stir and repeat until melted. Remove the truffles from fridge and coat in melted chocolate. Use a fork and let excess chocolate drip off. Optional: before the chocolate hardens add sprinkles. Let sit until the chocolate hardens.